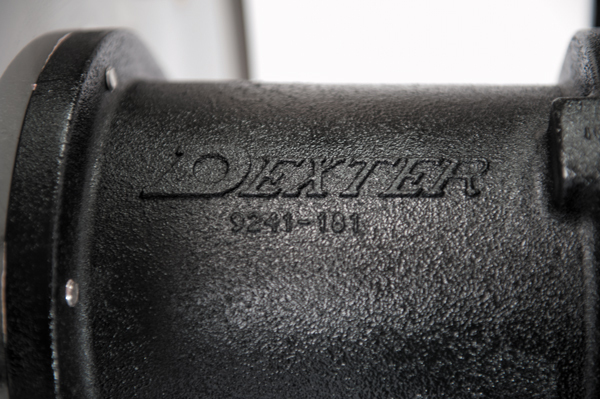 Our dedicated parts department offers timely shipping on genuine Dexter and Speed Queen parts. We can provide parts diagrams if needed. Give us a call at 888-338-7468 x7002 and have your model number and serial number ready. We service Dexter and Speed Queen machines in our territory. For Dexter, that is the east side of Michigan including Clinton, Eaton, and Ingham county. We service Speed Queens throughout the lower peninsula. Give us a call at 888-338-7468 x7002 and have your model number and serial number ready. We look forward to serving you!